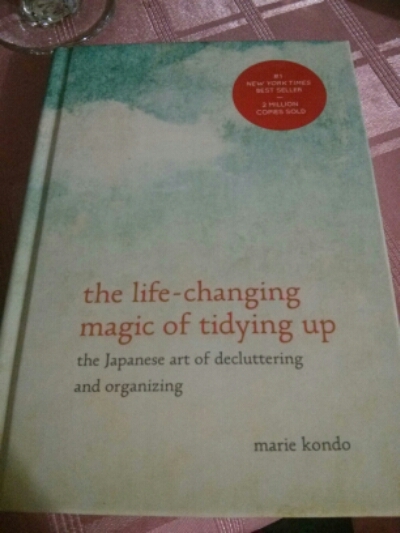 Posted on August 17, 2015 by Virginia Posted in 2015, KonMari Method	. Posted on August 9, 2015 by Virginia Posted in 2015, Musing Monday, Parenting	. Today we went to a superhero-themed birthday party and it was lots of fun. Missy Moo had a superman shirt that has a cape attached and Matt and I wore superhero shirts and some capes I bought last year through a co-op buy. Posted on July 23, 2015 by Virginia Posted in 2015, Running, St. John's, Tely 10	. On Sunday, I’m running in the Tely 10 for the fourth time. This will be the 88th Tely 10 and it’s great to see that it’s still going strong. I started running it annually back in 2012 and have managed to keep it up each year. I really don’t feel as prepared as I have been in past years, but I’m staying optimistic that I’ll do alright. This year the weather is looking like it’ll be fairly cold (around 13 degrees is what I heard earlier today) and that suits me just fine. Last year it was really hot and it was brutal. 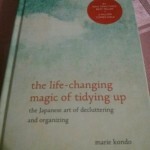 Posted on July 8, 2015 by Virginia Posted in 2015, Baby, Musing Monday, Parenting, Products	. If you haven’t met Bunny yet, the most important fact to keep in mind is that he’s kind of a big deal. Bunny is Missy Moo’s “lovey”, her “stuffie”, her comfort toy, etc. He’s basically her best and most important friend and companion in the world. Confession: we currently have four bunnies that we switch out and so far she hasn’t gotten suspicious except for a couple times where we magically had two bunnies and one quickly disappeared.